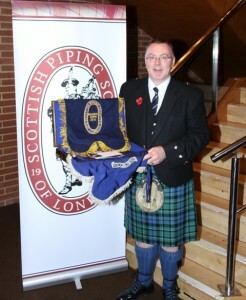 Congratulations to Willie McCallum on winning the Bratach Gorm for the fourth time in London on 5th November 2011. Willie capped off a great day by also winning the overall title, by virtue of winning the Bratach Gorm, 2nd in the Former Winners MSR, 3rd in the Hornpipe and Jig and 4th in the Gillies Cup Open Piobaireachd. Willie was playing his own design McC² chanter. By virtue of winning this title Willie qualifies for the Glenfiddich Championship in 2012, making it his 25th time in succession at the competition. 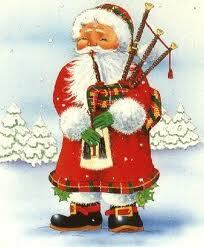 It was without doubt a successful day for many other competitors who were playing McCallum chanters and/or pipes. Iain Speirs continued his fine form by coming 2nd overall by virtue of 2nd in the Gillies Cup, 4th in the Bratach Gorm, 3rd in the Former Winners MSR, and 2nd in the Hornpipe and Jig. Niall Stewart took 1st in the JB Robertson March and 3rd in the Gillies Cup. Alex Gandy won the Hornpipe and Jig, also coming 4th in the A grade MSR and 3rd in the B Piobaireachd. Steven Leask was placed 1st in the C grade MSR and Hornpipe and Jig playing a full set of McCallum Bagpipes and McC² chanter. Gordon Walker took 5th place in the Gillies Cup, Callum Beaumont (5th in the Bratach Gorm / 5th in the Marches), Bruce Gandy (2nd Marches), Jenny Hazzard and Andrew Hall (2nd B MSR). Apologies if we have missed anyone from the list. All the players mentioned have had great seasons and we at McCallum Bagpipes congratulate all of them and thank them for continuing to play and have faith in our products. The SPSL contest has been running since the 1930’s and the 2011 event attracted possibly the biggest entry in its history. 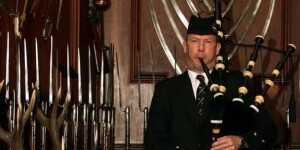 Congratulations to Iain Speirs of Edinburgh who won the Piobaireachd event at the 2011 Glenfiddich Championship. This caps off a remarkable season for Iain, following his wins at the Argyllshire Gathering. 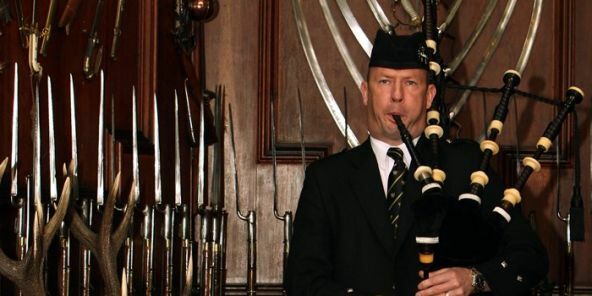 Iain has for many years played a McCallum chanter. Also in the prizes at the same event playing the McC² chanter were Willie McCallum (4th Piob, 3rd MSR) and Niall Stewart, 4th MSR. The overall event was won by Roddy MacLeod MBE and we congratulate Roddy on winning his 4th title. Only 44 days until Christmas. 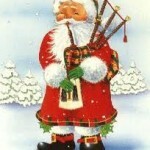 More importantly it’s only 42 days until all the little elves at McCallum Bagpipes pack up their hemp and whiskey and head away on their annual 2 week holiday.